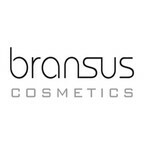 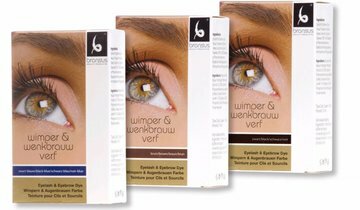 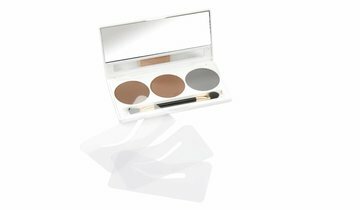 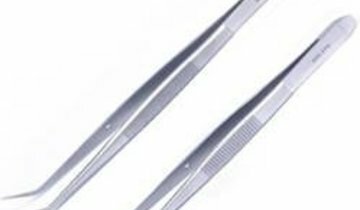 BRANSUS stands for cosmetic products for beauty solutions, eyebrow products, a very wide assortment of fake eyelashes and beauty accessories. 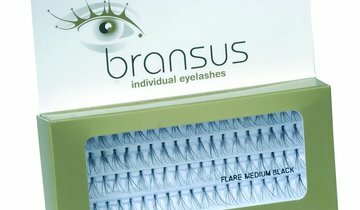 The latest unique product, BRANSUS Touch Up Grey, this temporary hair color cover grey hairs. 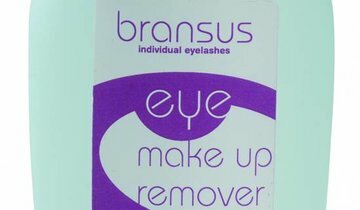 Easy to apply by the added mascara brush.